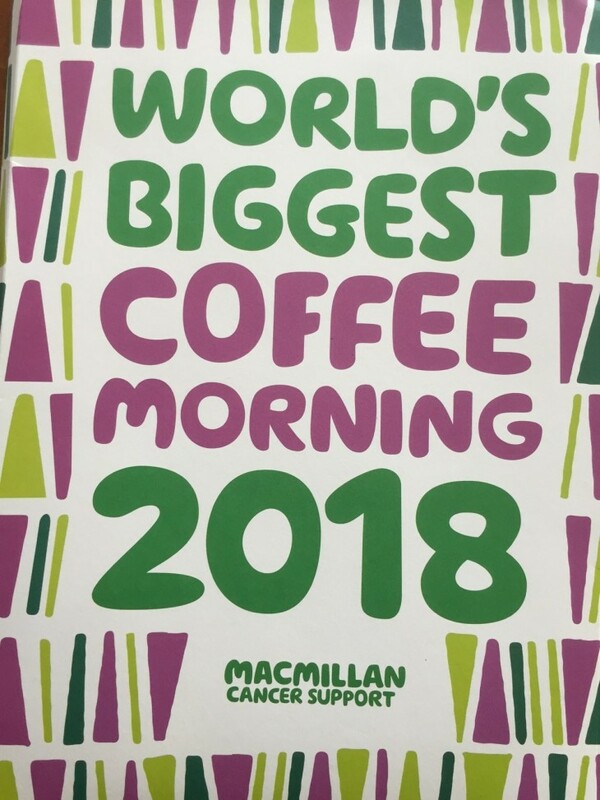 Once again Higham Village Club is holding its annual Macmillan Cancer Support event on Saturday 22 September 2018. Please come and support this worthy charity. Doors open 10am. Bouncy Castle, Face Painting, Various Stalls, Tea, coffee and cakes and very large raffle. Donations for the raffle will be very much appreciated. In the evening we continue our support of Macmillan with a Cabaret show. Please see website and FB for full details.